A bodykit is a collection of exterior modifications to a car, comprising of front and rear bumpers, side skirts, spoilers, paintwork, front and rear side guards and roof scoops. 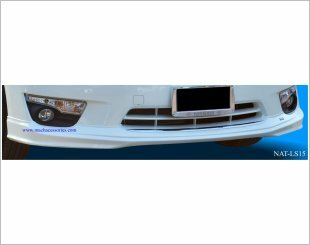 Generally, these exterior modifications comes as a set of decorations and fittings to customise a car. This is usually done by car enthusiasts, to change the traditional outlook of a car from the factory. The bodykit components are designed to complement one another to create a complete design for a car through a 'mix and match' approach. 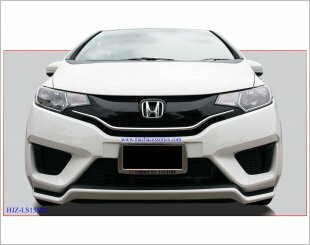 Suitable for Honda City Year 2014 onwards. Includes installation and painting. 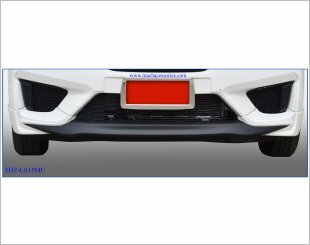 Mach Lower Skirting (HJZ-LS15MO) is suitable for Honda Jazz Year 2014 onwards. 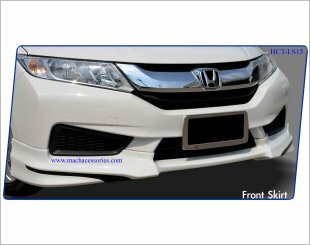 Mach Lower Skirting (HJZ-LS15MU) is suitable for Honda Jazz Year 2014 onwards. 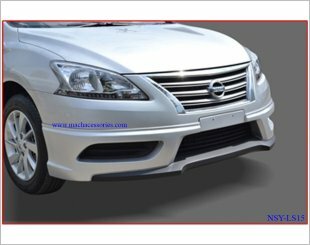 Mach Lower Skirting (NAL-LS15) is suitable for Nissan Almera Year 2014 onwards. 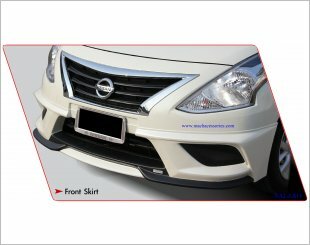 Mach Lower Skirting (NAT-LS15) is suitable for Nissan Teana Year 2014 onwards. Up to date designs with customised fitting kits. Mach Lower Skirting (NSY-LS15) is suitable for Nissan Slphy Year 2014 onwards. Includes installation and painting. 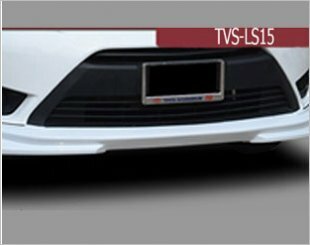 Mach Lower Skirting (TVS-LS15) is suitable for Toyota Vios Year 2014 onwards.